Jigsaw Education – a mix and match collection of professional-level educational material to help you understand market behavior and how to exploit it!  Our beginner level course exclusively available free to all Jigsaw customers. 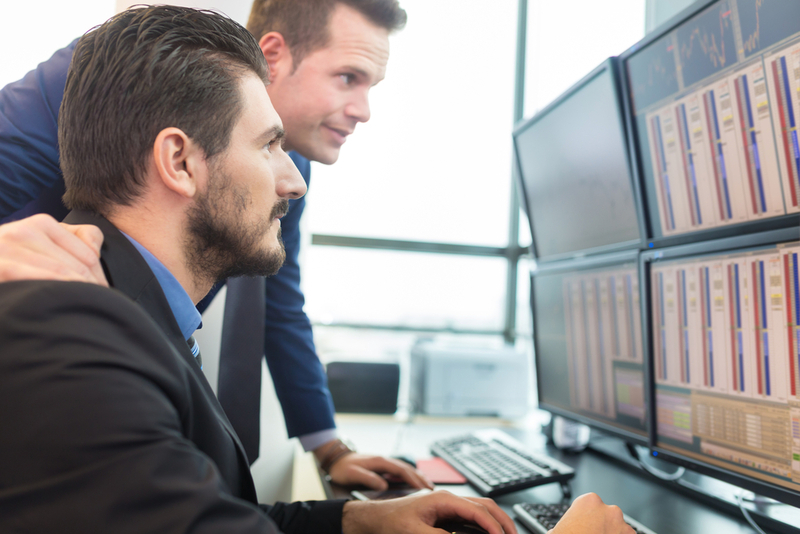 Understand the core theories behind using order flow in trading. Why order flow is useful and how to apply it to your trading. Theory is one thing but it’s practical experience that will take your trading to another level, so in module 2, we discuss trading drills that will give you that ‘aha’ moment in trading. Trading with Order Flow does not just mean defining and refining market entry points. In the advanced modules, we discuss specific aspects of trading that can be enhanced with Order Flow. 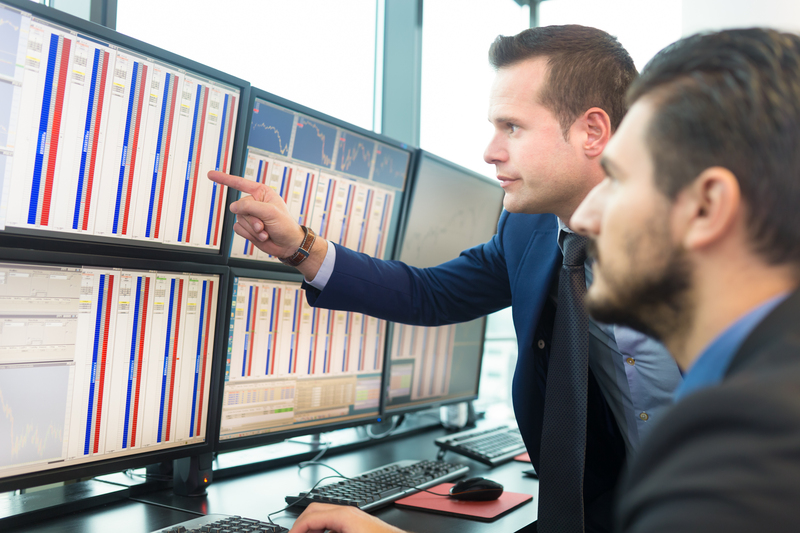 Managing your trades, trading in different market conditions, reading reversals and trading without price charts (which is what most prop firms do) and scalping are all aspects of trading that can be massively improved with the use of Order Flow. In module 4, we take a look at trade location, what exactly it is you are trying to acheive as a trader (many have never given this much thought) and developing your own style as a trader. Proprietary trading firms recruit intern traders, usually with no prior trading experience (no bad habits to ‘unlearn’). They teach them how to trade and then give them money to trade and split the profits with them. In partnership with London based proprietary trading firm AXIA, we bring you a training course straight from their trader internship program. This course is exactly what they teach their traders to get them to profit. The course contains videos and a set of valuable exercises to perform on recent days action so that you get a feel for trading certain types of events such as economic news releases. These exercises are performed with the Jigsaw tools. Note! New for February, 2019 – 6 hours of live trade videos showing a trader making $1,000,000, 19 new drills and many more hours of educational content. See here for more info.